To learn more and keep up-to-date on IFA's work in the field of Adult Vaccination, please visit the IFA website. 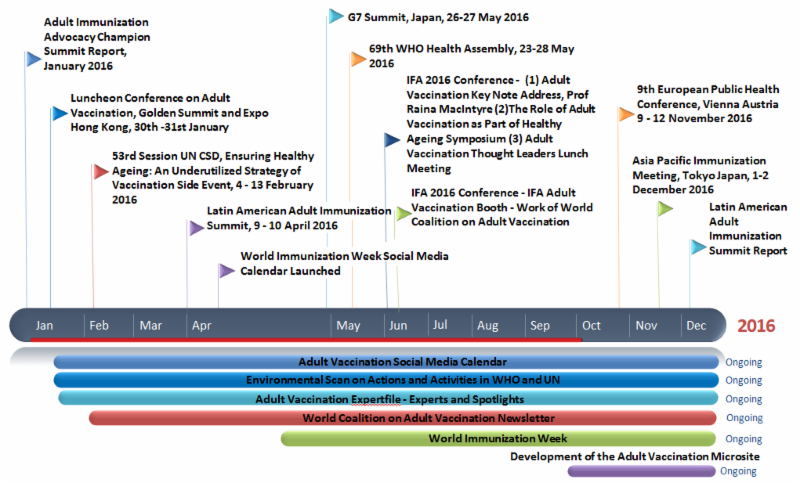 On 1 - 2 December 2016, the IFA in collaboration with Friends of IFA (FOIFA) Japan will be convening the Asia Pacific Immunization Meeting in Tokyo, Japan. 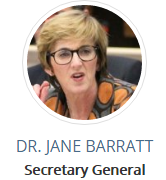 The meeting will focus on establishing a policy dialogue to better understand the steps to influence policy related to adult vaccinations to improve adult vaccination uptake rates within the remit of healthy ageing. If you are an expert with interest in adult vaccination and would like to learn more about the Asia Pacific Immunization Meeting, please do not hesitate to contact the IFA as ikaczmarek@ifa-fiv.org. "The IFA is strengthening its global position as an organization focused on positively changing age-related policies that improve the lives of older people. To do this we need to drive global education, collaboration and innovation with thought leaders across all sectors and disciplines." This past year the IFA has launched the "IFA Expert Centre", featuring thought leaders and experts in policy, research and practice in fields associated with population ageing with particular interest in areas that directly impact the ability of an older person to do what they value such as adult vaccinations. An additional platform to the IFA Expert Centre is the IFA Expert Spotlight platform that provides a space for commentary on recent news articles that draws expertise from the IFA Expertfile Community. This facilitates the voices of IFA's Expert Community to be heard within reputable and read news pieces concerning older persons and ageing. Recently, with the press discussing Secretary Clinton's bout with pneumonia, the IFA believed there was no better time for a timely reminder informing the public about the impact of pneumonia, a vaccine-preventable disease. 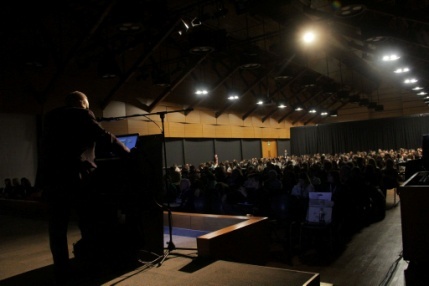 This spotlight can be accessed here: http://www.ifa-fiv.org/expert-spotlight/?spotlight=5265. If you are part of the Expertfile Community and would like to create an adult vaccination commentary in collaboration with the IFA on recent news from you country, please contact Ms. Izabella Kaczmarek at ikaczmarek@ifa-fiv.org. On 12th November 2016, the IFA calls the World Coalition on Adult Vaccination and all interested stakeholders and civil society to increase the awareness of pneumonia globally. It is only together that we can amplify the key messages, facts and issues surrounding pneumonia and really demonstrate that even though pneumonia is preventable and treatable it still affects millions of people worldwide. To amplify these messages and demonstrate unison, messages need to be cohesive and demonstrate our collaborative support. The IFA will be disseminating key messages pertaining to older adults and pneumonia and suggests individuals to also access the resources at: http://stoppneumonia.org/. "The role of pharmacists in immunisation and vaccination varies across the world; in some countries pharmacists are primarily involved in ensuring the safe supply and dispensing of vaccines, as well as advocating for immunisation, while in other countries they are empowered to play a more active role, as they are legally authorised to administer vaccinations, manage patients' vaccination schedules and/or organise vaccinations activities and campaigns." The International Pharmaceutical Federation (FIP) in collaboration with the FIP Collaborating Centre at UCL School of Pharmacy conducted a survey that was disseminated to 137 FIP member organizations. The purpose of the survey was to gather a better understanding of the current role of pharmacists in immunisation across the world and the impact of these activities. The survey also provided a closer look at the immunisation activities undertaken in eleven different countries and territories, which is presented in the global report as case studies. 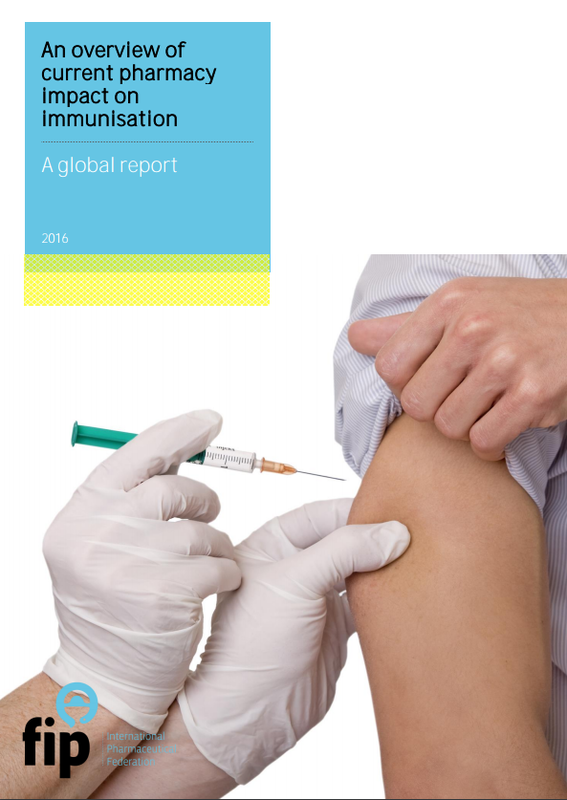 Read An Overview of Current Pharmacy Impact on Immunisation, A Global Report here. After meeting at the IFA Adult Immunization Advocacy Champion Summit last year in Brussels, Vaccine Ambassadors and Generation United are teaming up to promote the awareness campaign, Valuing Vaccinations Across Generations. Generations United launched this initiative earlier this year in partnership with The Gerontological Society of America and The American Academy of Pediatrics. "It is always exciting to attend a meeting where there is an exchange of ideas and experiences, but at the end of the day the real success can be measured when the conversation and collaborations continue well beyond the meeting,"
- Vaccine Ambassadors Executive Director, Jackie Kaufman. This campaign, which encourages an intergenerational discussion between family members and generations, strongly aligns with the mission of Vaccine Ambassadors, "Working with partners to achieve equitable access and uptake of life-saving vaccines for everyone--one vaccine at a time, one community at a time." By focusing on the importance of immunizations among generations, particularly on both ends of the age spectrum, families can gain a greater appreciation of the advances that have been made in their grandparent's lifetime, and how much we dependent on each other's protection to stay healthy. The winner of the 2016 Vaccines Today Communication Challenge has been announced: Alice Pignatti from Italy collects the first prize of 1,000 Euros. The competition asked participants to submit a photo and a story explaining how vaccines had protected them or their loved ones as they embark on life's adventures. The winning entry featured a child who was hospitalised due to whooping cough when she was a baby. 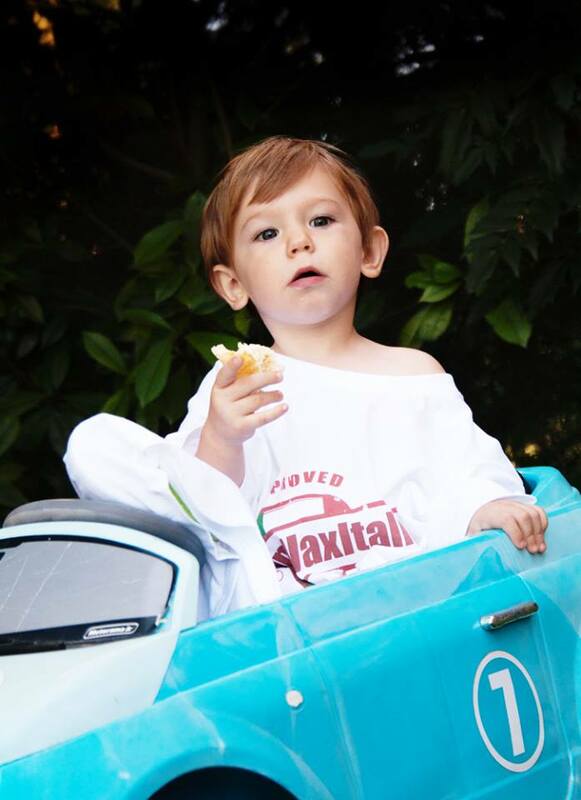 The child's mother, Alice, launched a campaign in Italy to encourage adults to be vaccinated against whooping cough to protect vulnerable infants. The competition helped to raise awareness of vaccination through life. It inspired many participants to highlight the value of travel vaccines and the power of life-long immunisation to keep people healthy throughout their lives. Read the photo competition's second and third prize winners stories on Vaccines Today's website. In August, the Foundation Center for Infectious Disease Studies (FUNCEI) together with the Argentina Society of Geriatrics and Gerontology (SAGG) held an Adult Vaccination Symposium at the SAGG Congress in Buenos Aires, with great attendance. The speakers were: Dr. Miriam Rozenek, Dr. Daniel Stamboulian, Dr. Hebe Vázquez, Dr. Pablo Elmassian and Lic. Ana Paula Cordero. Photos from the Adult Vaccination Symposium can be viewed here: http://ow.ly/U2KH304F29b. More information can be found on FUNCEI's Facebook page. Are there Missed Opportunities for Hepatitis B Vaccination among Diabetic Patients? Many infectious diseases in adults can be prevented by a 'life-long vaccination strategy' with vaccines designated to certain age groups and co-morbid conditions. Diabetes, in particular, poses a risk for more severe and fatal course for many infectious diseases. Hepatitis B received special attention, since its prevalence and hepatitis B related hospital admissions were shown to be higher in diabetic patients. The American Advisory Committee on Immunization Practices has been recommending hepatitis B vaccinations for diabetic patients since 2011. In this regard, Dr Ozisik and colleagues from Hacettepe University aimed to determine hepatitis B virus serological status of adult diabetic patients seen at the general medical outpatient clinic to determine the rates of diabetic patients who have indications for hepatitis B vaccination. The electronic database of the hospital was retrospectively searched to identify adult patients aged above 18 years and with hemoglobin A1C levels of 6.5% or above, who have been seen at the General Medicine Outpatient Clinics of a university hospital during a 3-year period. A total of 5187 patients were included in the study. After exclusion of patients with an incomplete serological panel, 1358 patients were included for further analyses. Overall, twenty-nine percent of the patients had indication for hepatitis B vaccination, whereas only 8% were vaccinated. This study showed that there are missed opportunities for hepatitis B vaccination among diabetic patients and this is a clear reflection of the need to keep a lifelong vaccination log and inquire vaccination data in daily patient encounters. Read the Missed Opportunities for Hepatitis B Vaccination Among Diabetic Patients here. Raising global awareness of the risk of foregoing vaccinations. 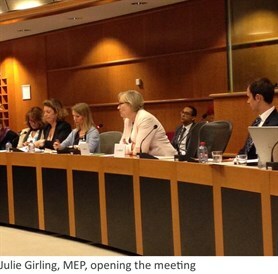 All were delighted to hear Rémy Petitot, assistant to French MEP, Françoise Grossetête, confirm Madame Grossetête's commitment to the resolution, which is to be updated this autumn. Collaboration and sharing of knowledge is fundamental to one of CoMO's key principles, the Change Equation; therefore, CoMO is currently bringing together a working group to carry the resolution forward. This working group of experts will be present at CoMO's policy forum at the Excellence in Paediatrics (EiP) conference in December. CoMO's productive collaboration with both the IFA and EiP demonstrates CoMO's inclusive approach; immunization is a right for all - young and older people alike. This is especially important considering Europe's evolving demographics. For more information on the outcomes of the Parliamentary meeting in May, please visit CoMO's website. 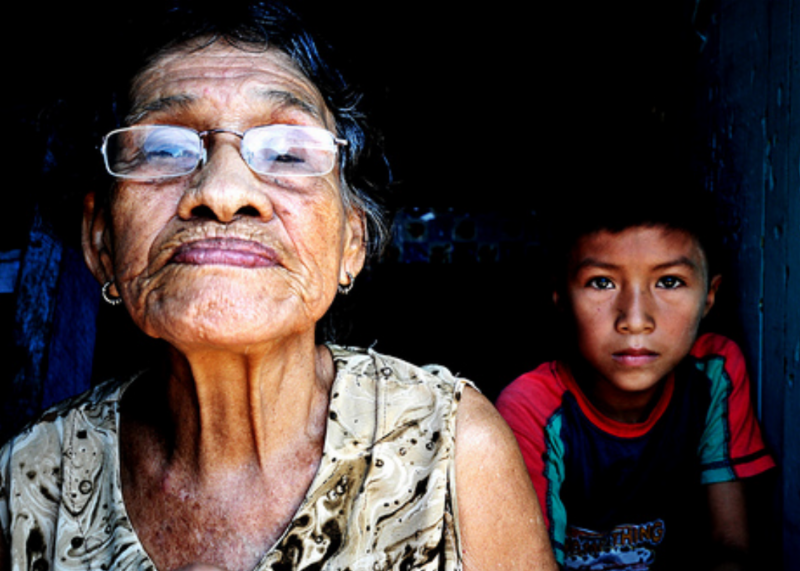 As Latin America experiences a profound increase in its ageing population, the Americas Health Foundation (AHF) continues to work towards public policy change to address shifting healthcare demands and expanded access to adult vaccination throughout the region. As a follow-up, the Recommendations to Improve Adult Vaccination Coverage in Latin America, was recently published in the Pan American Association of Infectology Journal. This November, AHF will convene an Ageing Adult Vaccination Workshop comprised of regional immunization experts and members of Expanded Programs of Immunization (EPI) of Latin American countries. During the workshop participants will review the new recommendations, discuss the divergent status of adult vaccination among Latin America countries and propose a route to strengthen public adult vaccination programs for ageing adults in Latin America. Results from the Ageing Adult Vaccination Workshop will be posted on www.the-ahf.org and for further information please email Mr. Salvatierra at dsalvatierra@the-ahf.org. Social media channels have disseminated data where it is needed in 14 countries, garnering more than 105,166 unique Twitter impressions, and the website itself has accrued hits across 33 countries. 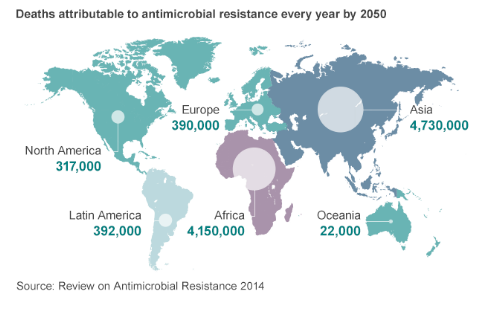 The Hub has hosted resources on topics ranging from the role of immunisation in combating the rise of antimicrobial resistance to how vaccine preventable diseases such as pneumonia can strike anyone, including US Presidential candidates. It also continues to provide immunisation advocates with the resources necessary to demonstrate that adult immunisation is a tried and test, cost effective means of improving public health. Mr Dave Eaton and Mr David Sinclair from the International Longevity Centre - UK have also been invited to speak, in their capacity as Editors of the European Adult Immunisation Hub, at the 2016 ECCMID in Amsterdam, and at events with parliamentarians in the UK and European Parliaments. 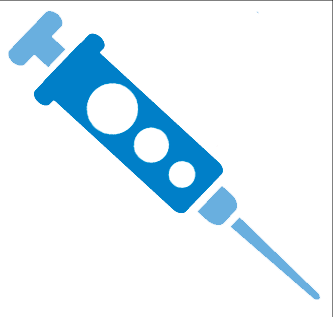 Access the European Adult Immunization Hub here. 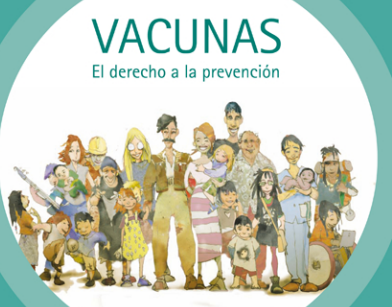 PAMI (Argentinean Social Security for older adults)* launched the XIX National Influenza Vaccination Campaign in March 2016. Members across the country are being vaccinated at participating pharmacies and alternative vaccination centres authorized by PAMI. Older citizens will receive the influenza vaccine as required, without prescription. 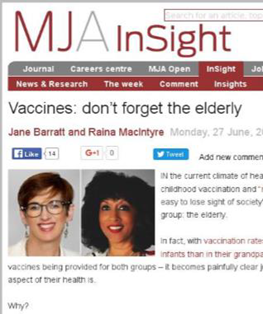 The Argentina Society of Geriatrics and Gerontology (SAGG) initiated, in parallel, an update in vaccine knowledge for all PAMI doctors, to help them indicate immunization and vaccines adequately. PAMI also enabled a free help line from Monday to Friday, for members to consult vaccination places closest to their homes as well as corresponding vaccination schedules. 1,300,000 vaccines have been distributed throughout the country during the 2016 influenza vaccination campaign, doubling last years' uptake. Influenza vaccines were distributed in about 6000 pharmacies across the country. Since the campaign is still on-going, SAGG will provide further updates in the new year. Learn more about the XIX National Influenza Vaccination Campaign here. *PAMI is free, and has covered the whole country since the 70s. It is responsible for both primary and acute and chronic care, as well as the provision of medication and equipment required for older adult's health maintenance. The Foundation Center for Infectious Disease Studies (FUNCEI) and Fighting Infectious Diseases in Emerging Countries (FIDEC) have developed resources for health care professionals such as newsletters and training programs. 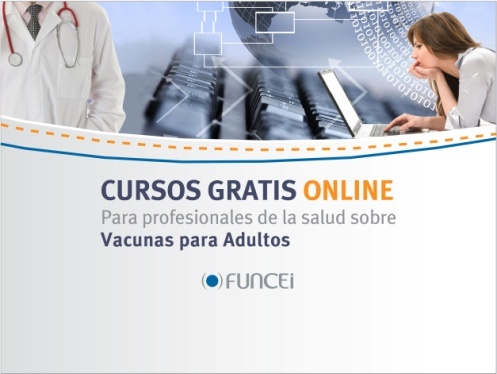 Along with these resources, FUNCEI is offering online and face-to-face training courses on vaccines and travel medicine for Pharmacists and Nurses. In September, a workshop was held in Chaco, a province in northeast Argentina and in October two more will be carried out, one in the province of Salta and the other in Buenos Aires City. 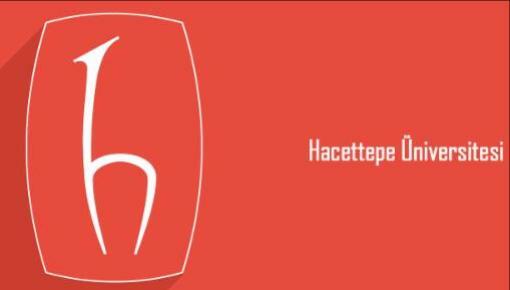 FIDEC and FUNCEI are also offer free online courses which are available at: http://www.fidec-online.org/Profesionales/Cursos/. With flu season now upon us, many pregnant women will be offered the flu vaccine to help keep them healthy during pregnancy. The vaccine has been shown to be safe and can reduce the risk of babies being born premature or with low birth weight. Vaccines Today put pregnancy vaccination in the spotlight this month with two expert interviews on (a) how to increase vaccination uptake and (b) the possibility of new vaccines that could be of benefit to expectant mothers . It can be a tricky subject. 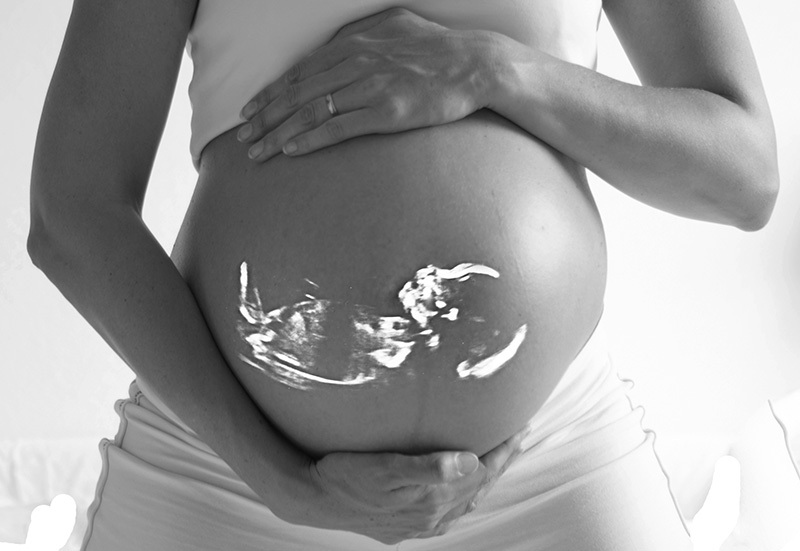 Pregnant women are, with good reason, cautious about what they eat, how they exercise and what medicines they take. Some may be equally wary of vaccination. Dr Barbara Rath, co-founder and Chair of the Vienna Vaccine Safety Initiative, says doctors should discuss vaccination as early as possible during pregnancy. This can improve vaccine uptake during pregnancy and increase the chances that the child will have all of their childhood vaccines on time. Good vaccination rates in childhood may predict a good immunisation record later in life. Separately, an interview with Professor Paul Heath, a paediatric infectious disease consultant at St George's University Hospitals in London, focused on new vaccines that could become available to pregnant mothers. Flu and pertussis vaccines are already offered during pregnancy but researchers are working on vaccines against Respiratory Syncytial Virus (RSV) and Group B Streptococcus (GBS). "To improve antenatal immunisation we need new strategies to encourage vaccination, ongoing professional education for healthcare providers, and to make maternal vaccination a routine item in women's healthcare," - Prof Heath said. It would appear vaccination during pregnancy could become a growing part of the adult immunisation calendar. If you are an NGO, academic, scientist or government decision maker working in the field of adult vaccination, ageing and public health and would like to learn more about the World Coalition on Adult Vaccination, please contact Ms Izabella Kaczmarek at ikaczmarek@ifa-fiv.org.